Batteries provide ideal back-up power for UPS systems. Exide a state of the art automobile battery that is absolutely maintenance free. Matrix batteries come factory-charged and are ready-to-use. Exide 12v 26AH Powersafe Sealed maintenance free Battery. Original Replacement to UPS Battery. Warranty: 2 year full replacement warranty. 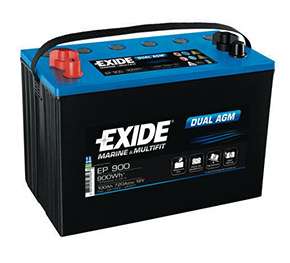 The Exide EP 26-12 replacement battery is a high quality battery designed to provide excellent performance, durability and long life. 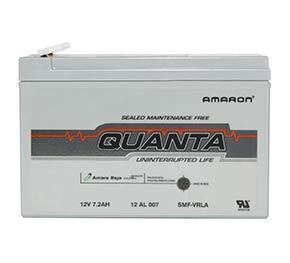 This battery meets or exceeds the original manufacturers specifications. The Exide EP 26-12 replacement battery is covered by our industry leading 1 year replacement warranty. Application :UPS, Solar, Power Packs, Laboratory Equipment, Spray machine etc. Manufacture Warranty applicable to UPS only.